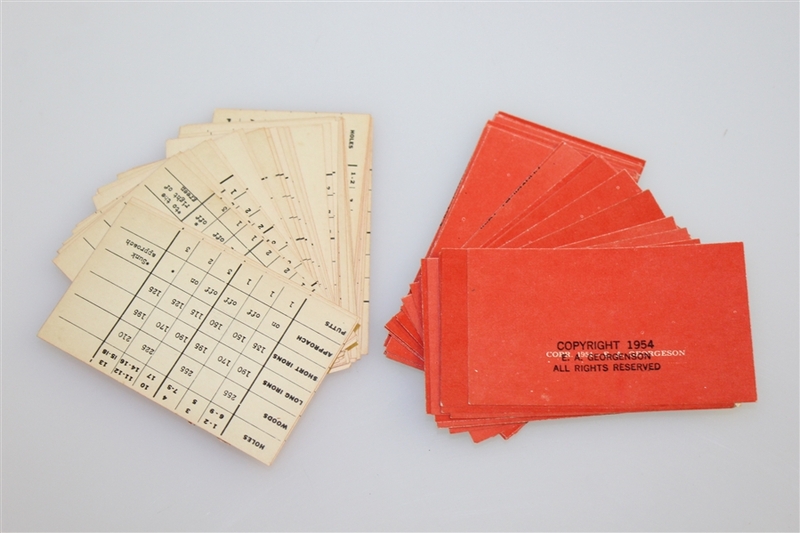 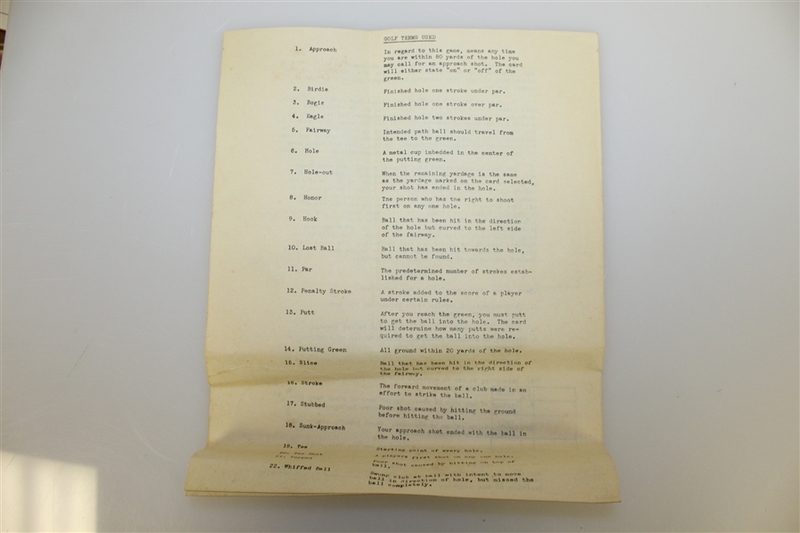 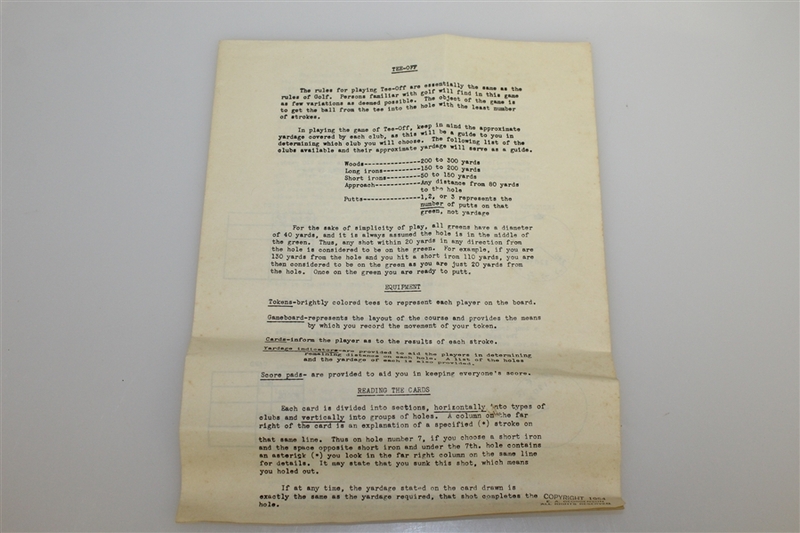 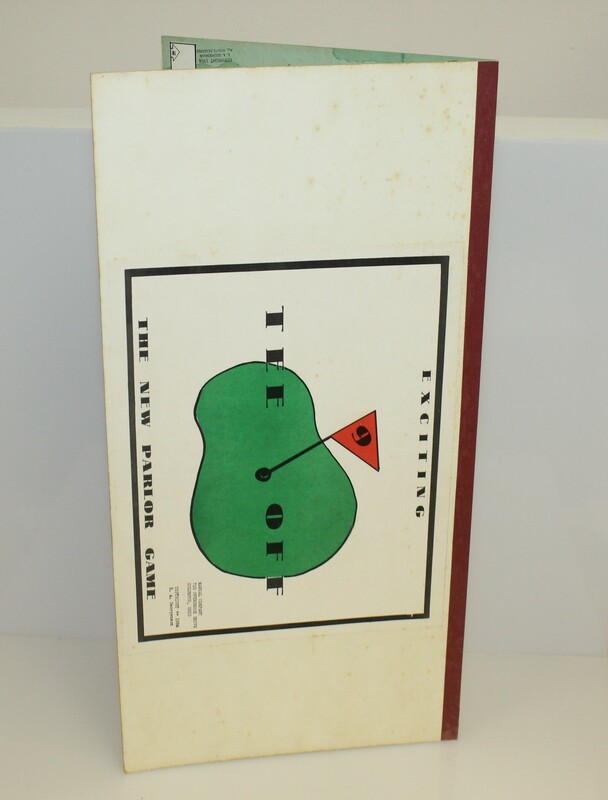 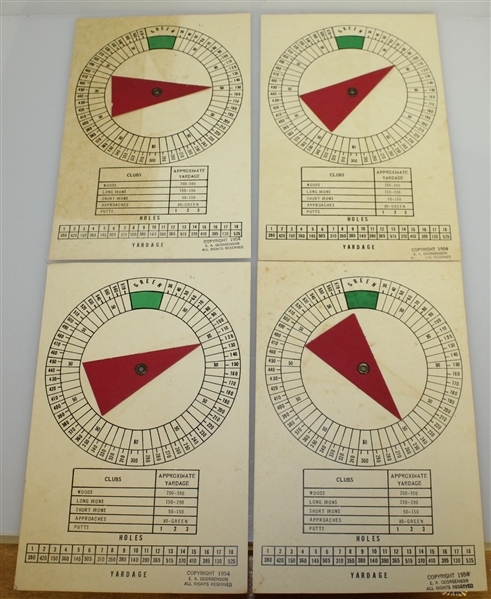 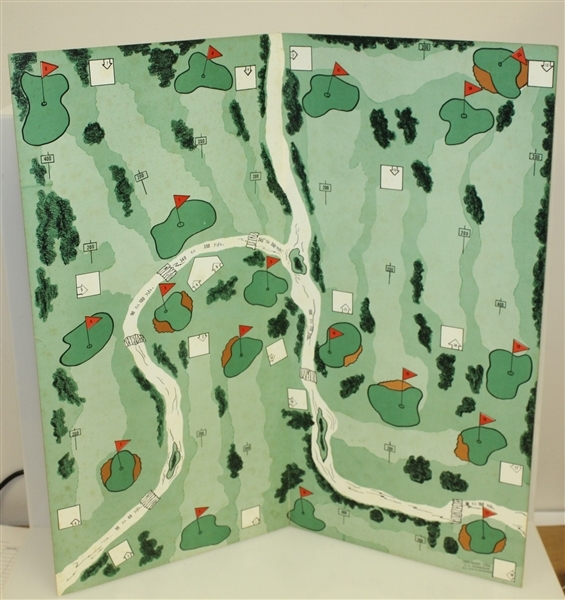 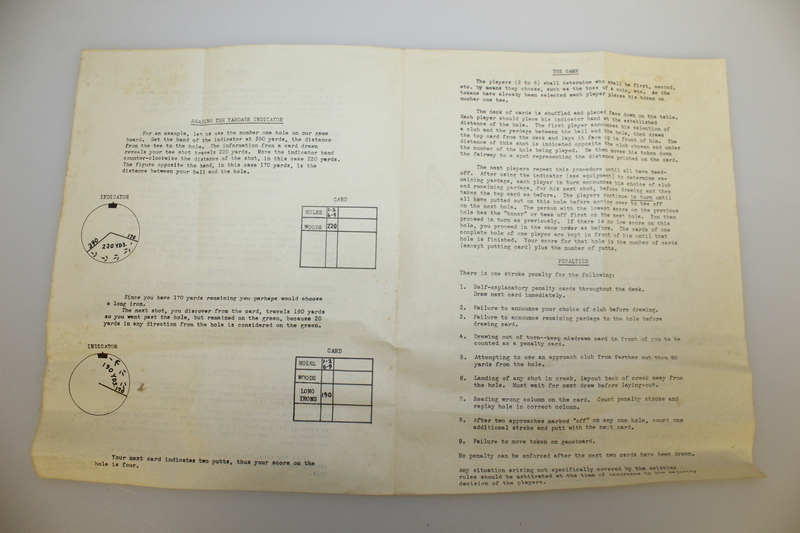 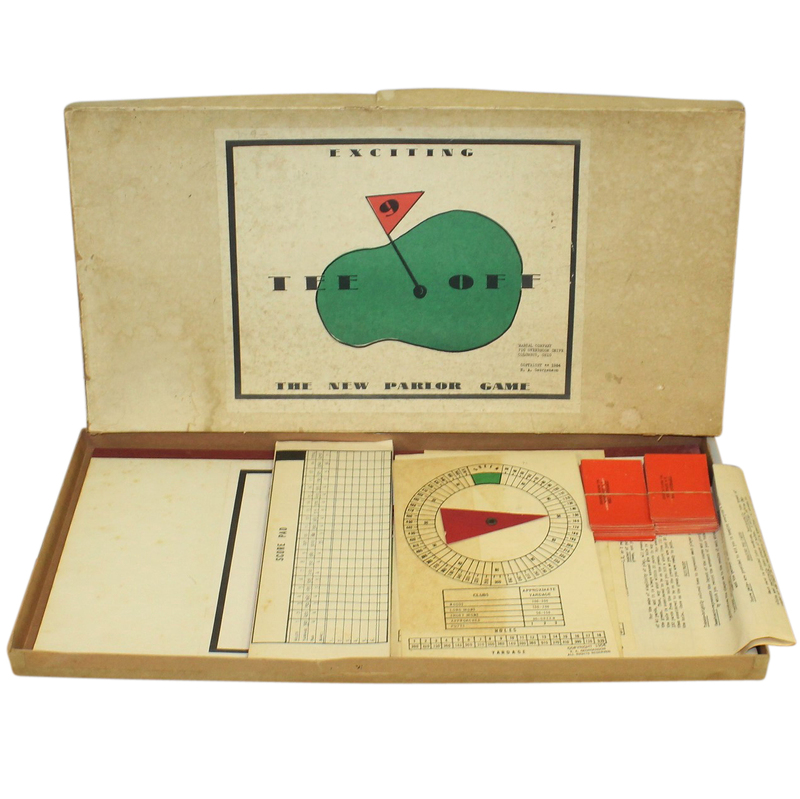 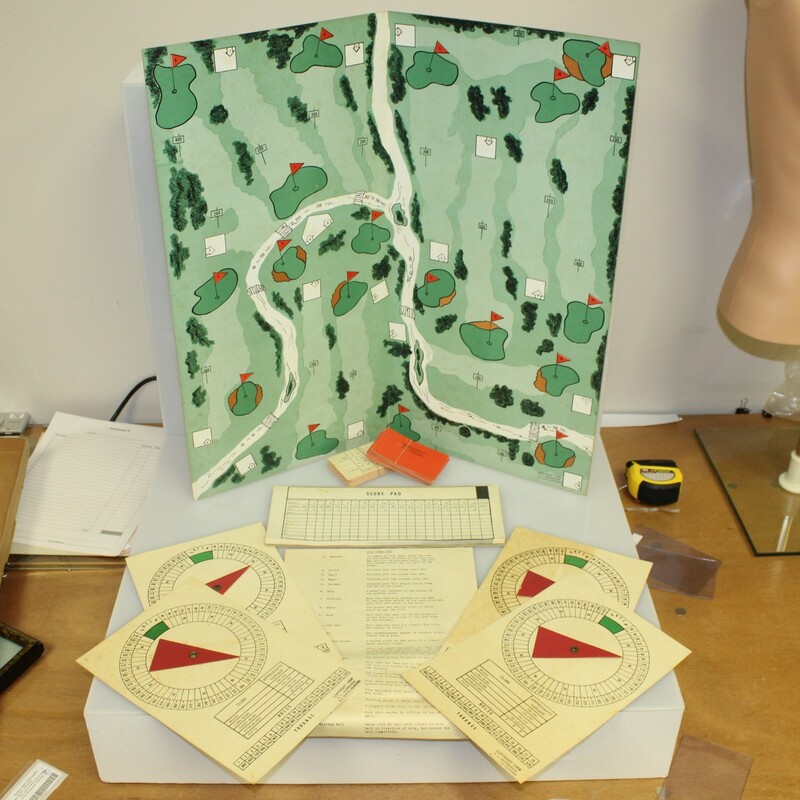 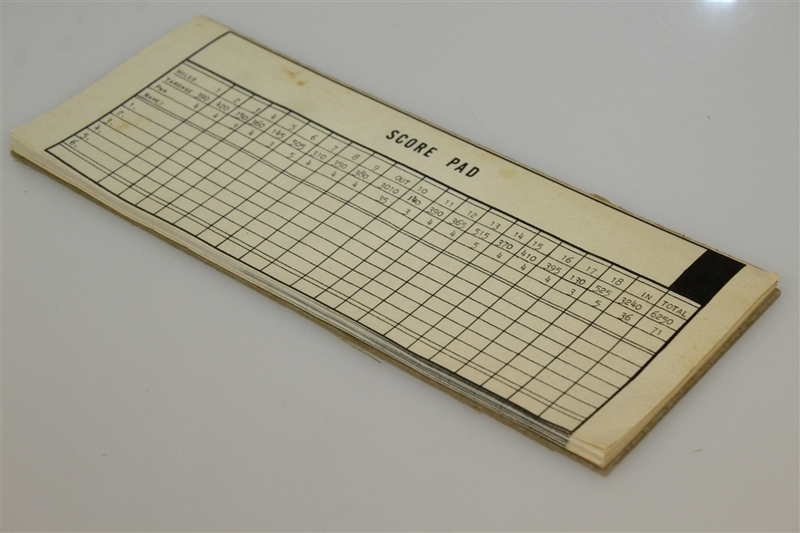 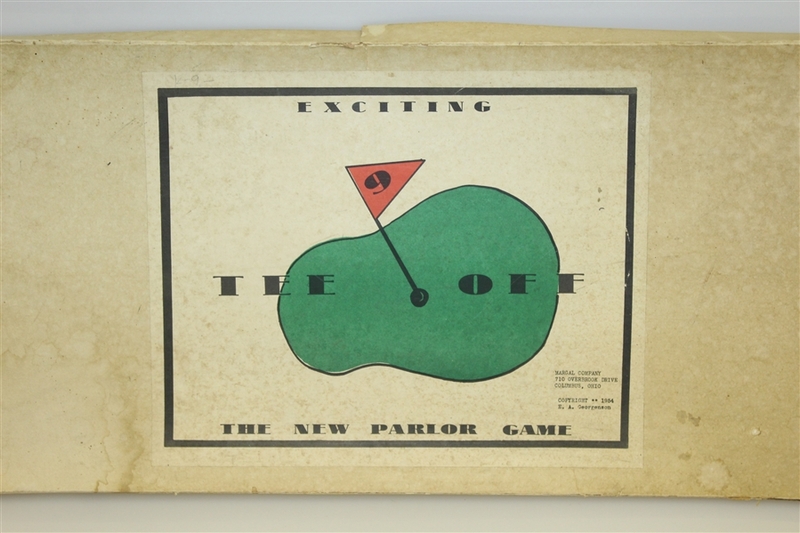 Presented here is the 1954 parlor game "Tee Off'. It comes in great condition with all of the components present. 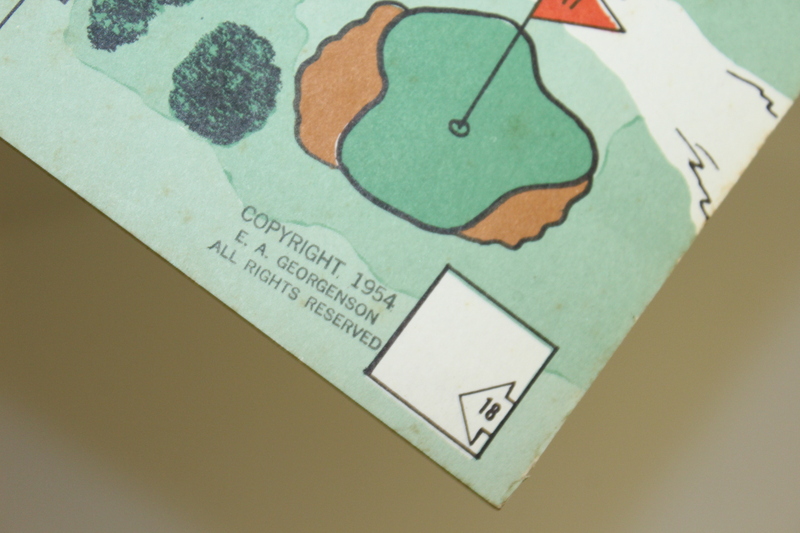 This was made by the Margal Company and is highly presentable.